I love this piano because it sounds like the real thing without using a whole lot of RAM. There are different pianos to choose from like the Steinway D to the Yamaha C7. There are also producer ready pianos and legacy pianos/keyboards for specific artists as well like Bruce Hornsby. 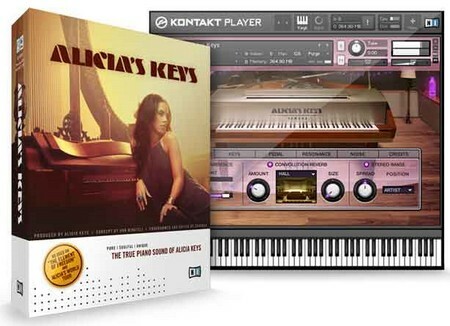 I like to use this piano because the people at Native Instruments literally went to Alicia Keys' studio and sampled every single nuance of her Yamaha C3 Neo piano. I believed they nailed it in terms of sound, touch, feel and expression. Because this piano sounds so real, it can use a lot of RAM, especially when recording. 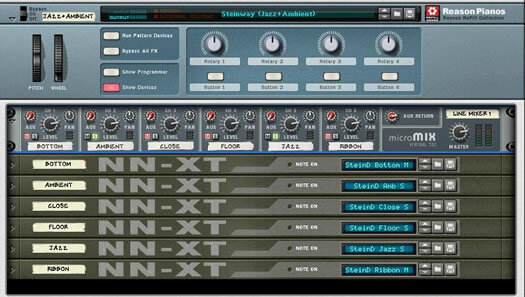 These are another set of virtual pianos made by Native Instruments. 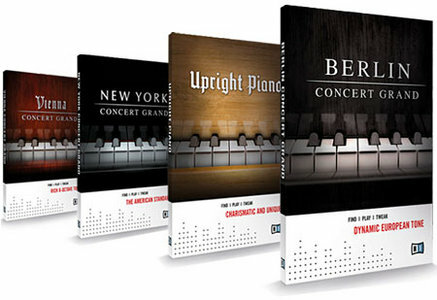 I love the fact that there is a variety of tone colors and feels with these set of pianos. From the brightness of the New York Grand to the warm notes of the Berlin Grand, I have many options to choose from depending on how I feel that day to what I want to express musically. 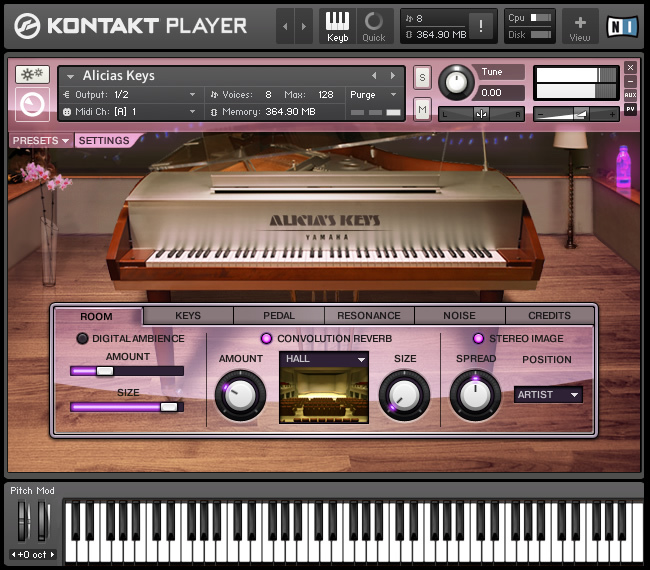 I fell in love with this virtual piano not only because of the authenticity of the sound but because it is so versatile. The people at Cinesamples did a wonderful capturing the essence of the Steinway Model D Grand Piano which has a very interest story. This can also take up a lot of RAM as well, but it is worth it. I use this piano the most. I know that there are other virtual pianos out there. There are more that I would like to try out and add to my collection. Keep in mind that the velocity of the keys can be changed to your liking. Try it out. Experiment. What virtual pianos do you like? Which ones do you dislike? Which ones would you consider purchasing? I am interested in your feedback! Enjoy!